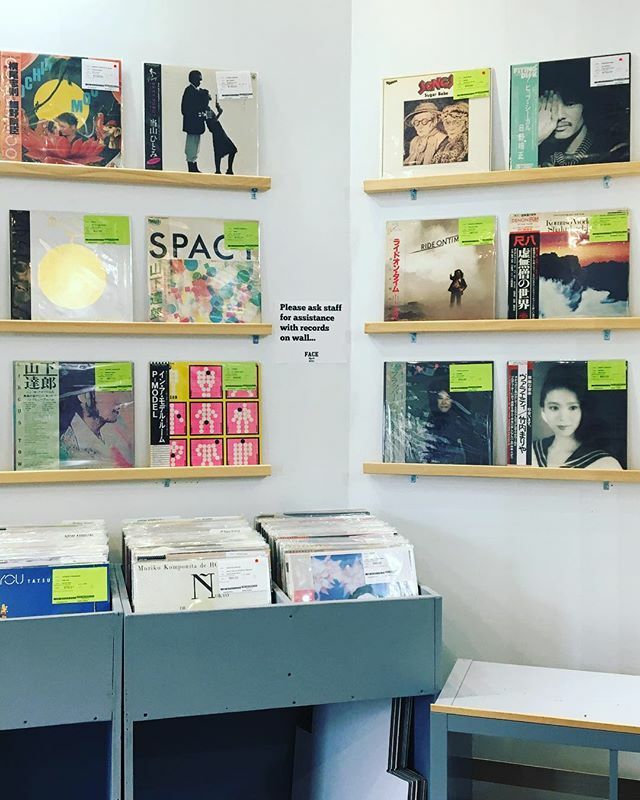 Good Japanese city pop vinyl records have arrived in FACE RECORDS NYC. Good Japanese vinyl records have arrived in FACE RECORDS NYC. Previous Post Wipers / Is This Real? has arrived in FACE RECORDS NYC. Next Post Casiopea / Casiopea has arrived in FACE RECORDS NYC.